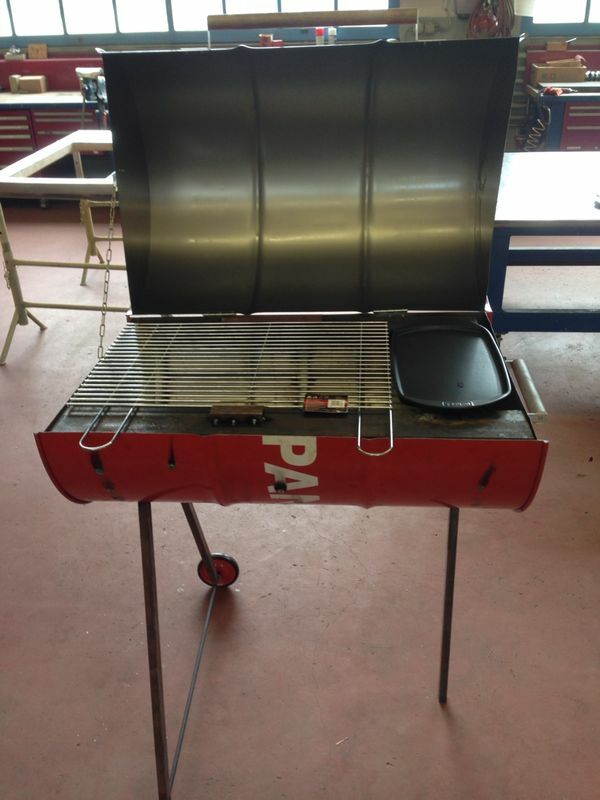 Saturday the 13 september there will be a grill evening to launch Lower Class at the Pyttel garage. Take a pig to throw on the grill and come to get drunk. See you there!